Photos - Soha Ali Khan shows off baby bump while performing yoga! 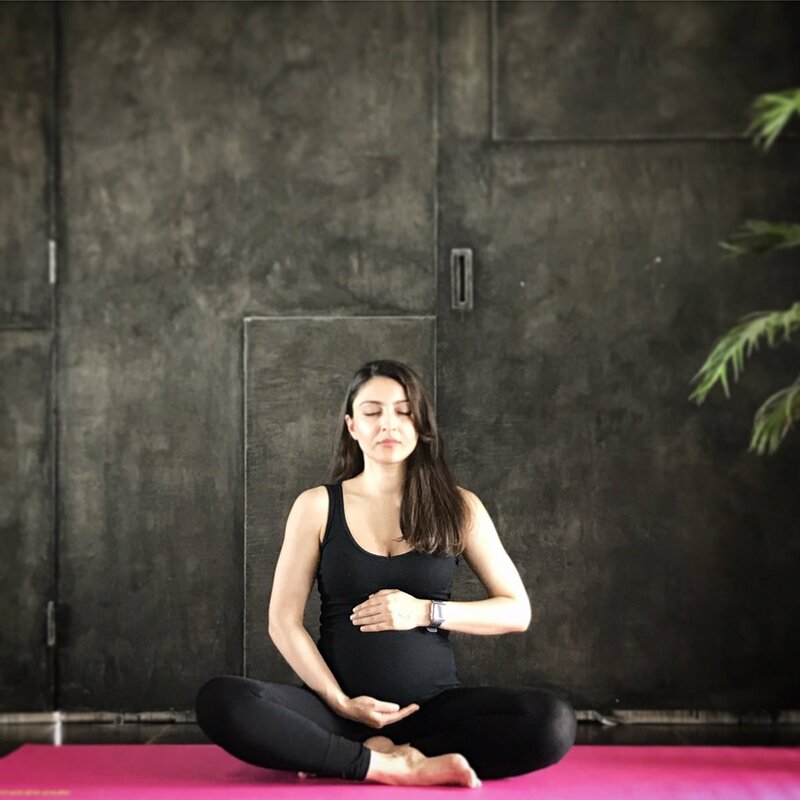 Home Actresses Photos – Soha Ali Khan shows off baby bump while performing yoga! Photos – Soha Ali Khan shows off baby bump while performing yoga! Soha Ali Khan is all set to join the list of yummy mummies of Bollywood. The Rang De Basanti actress, who is expecting her first child with husband Kunal Khemu, observed International Yoga Day while flaunting her little baby bump. Soha also shared a collage of pictures as she performs yoga asanas and captioned it, “Who says you can’t stay fit when pregnant ?! with @RupalSidhpura #applewatch and #Masti #doga #yogaforlife #InternationalYogaDay 2017” One of the photos even features her adopted Beagle! Husband Kunal Khemu confirmed the news about Soha’s pregnancy a few months ago and he revealed that the baby is due towards the end of 2017. Soha Ali Khan, in an interview also revealed she gets a lot of tips from her sister-in-law Kareena Kapoor and her mother Sharmila Tagore. Here’s wishing Soha a fun-filled and lovely pregnancy! Also see – Kunal Khemu and Soha Ali Khan on a dinner date! Previous articleTiger Shroff to dub for Spider-Man Homecoming Hindi Version! Next articlePhotos - Shahid Kapoor and Mira Rajput just can't stop smiling!